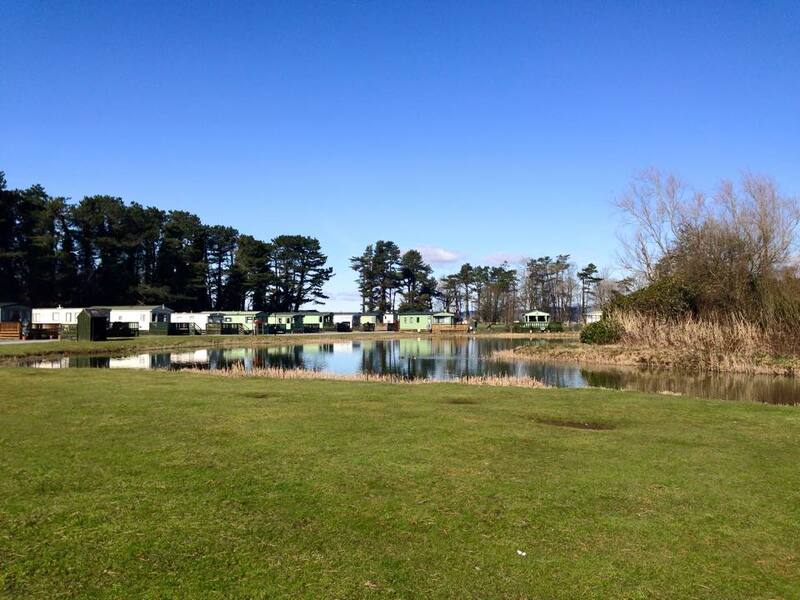 We truly are in a stunning location and perfect for a peaceful and relaxing break away. 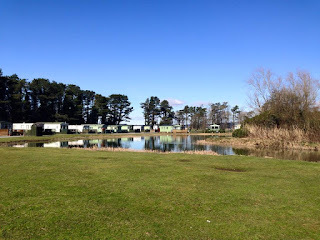 We have hard standing pitches with electricity and water connections for tourers or super deluxe touring pitches with drainage and TV aerial connection points. Large heated Indoor (for an additional cost) and outdoor swimming pools. Hot take away food service. Fishing in our own loch with Sea, river and Loch angling available nearby Golf, sailing, boating, swimming, horse riding, bowling and tennis all nearby. Mini football (goal posts provided). Calor and camping gaz sales. Laundry with washing machines, tumble driers, ironing facilities and hand washing sinks. At the centre of the park is an old Scottish baronial style castle which dates from 1580. A part of the castle has now been lovingly converted into The Laird’s Inn which is brimming with character and boasts wooden beams, stone walls and an open fire. You can relax on the large terrace and savour glorious views over fields, woodlands and the estuary of the river Cree.